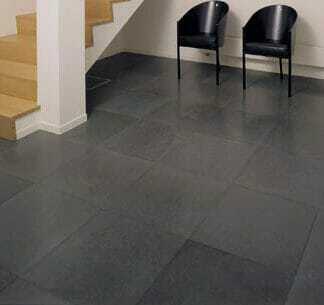 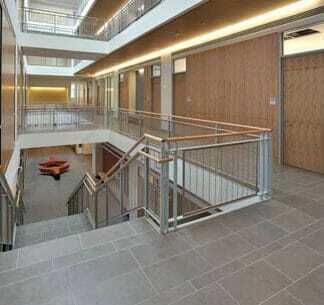 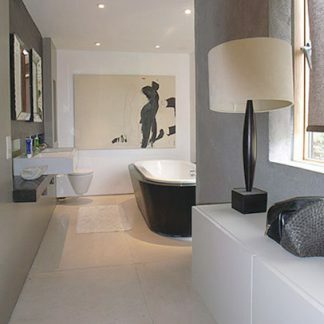 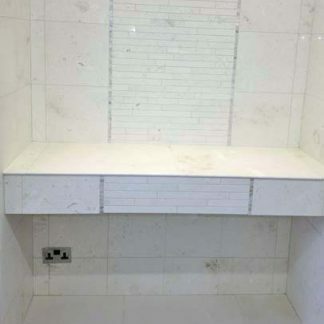 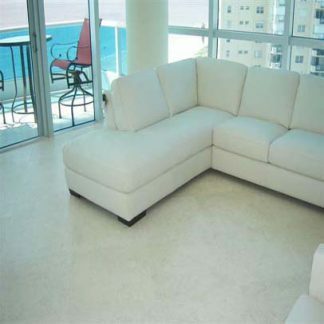 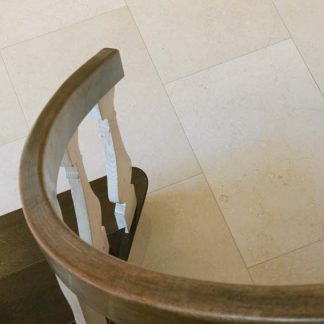 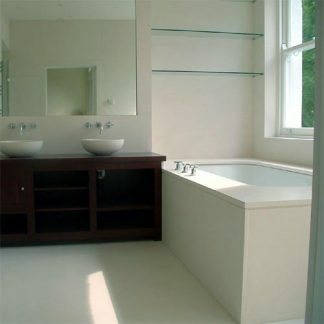 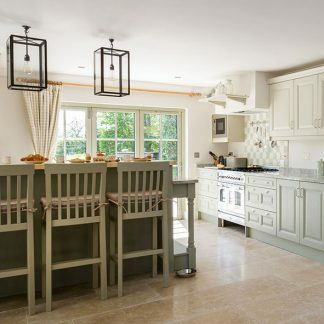 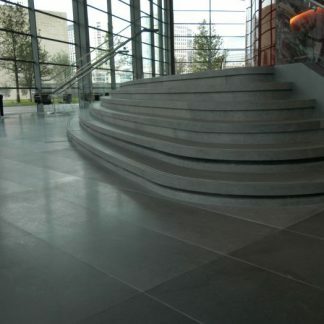 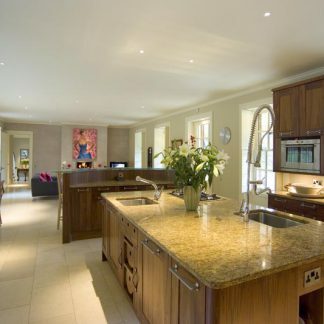 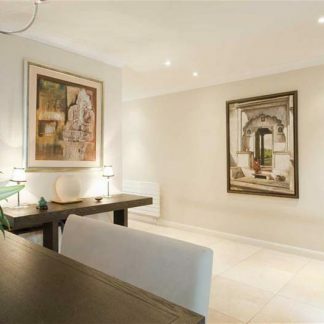 London Floors Direct has a range of popular natural stone and limestone tiles. 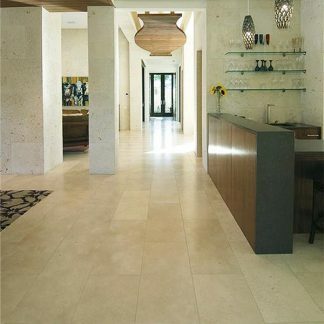 Limestone comes in a large range of colours. 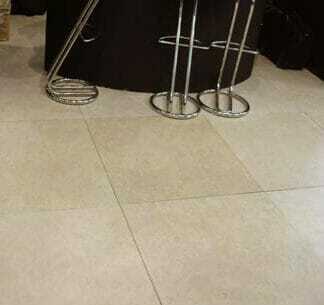 Here we have reduced the range down to some popular colours from off white through golden beige to grey.